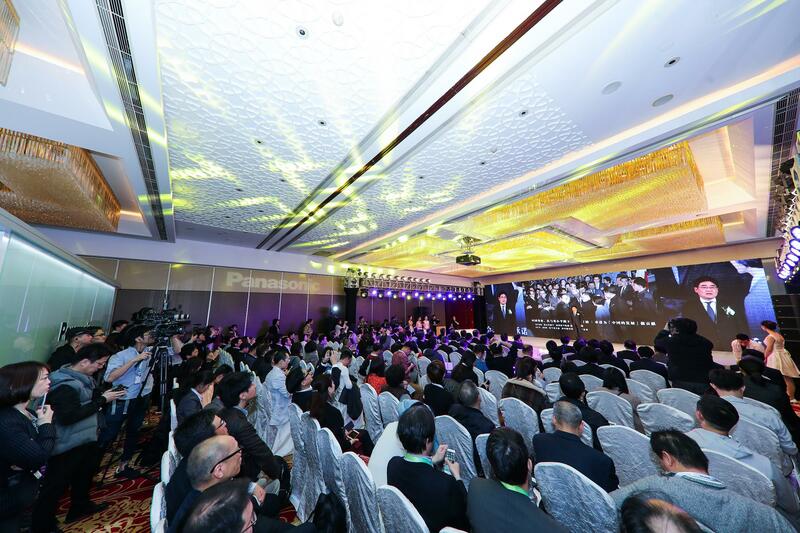 Shanghai, China - China Appliance and Electronics World Expo (AWE) - one of the three major global appliances and electronics exhibitions - kicked off on March 14, 2019. 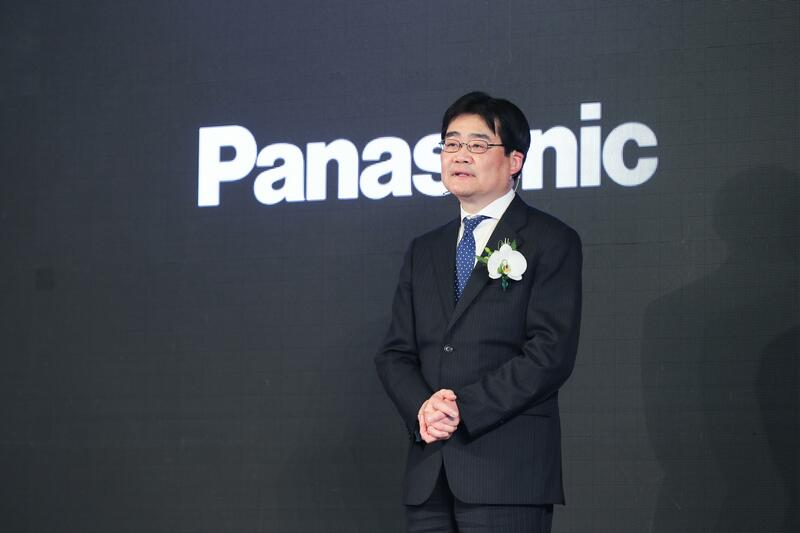 This time, Panasonic exhibited its appliances under the theme of "A Better Life, A Better World", focusing on home life solutions that would be provided by products and designs customized according to the needs of each consumer. 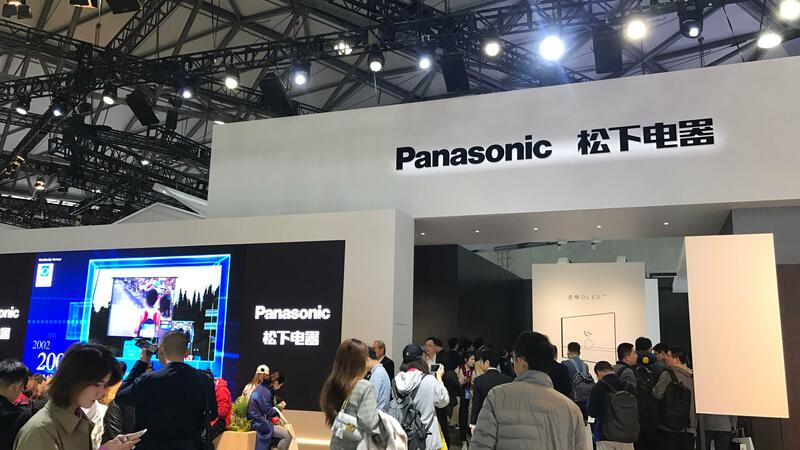 Facing the trend of continuous upgrading of consumer goods in China, Panasonic employed a more concrete and scenic display to show its home appliances combined with living space design. 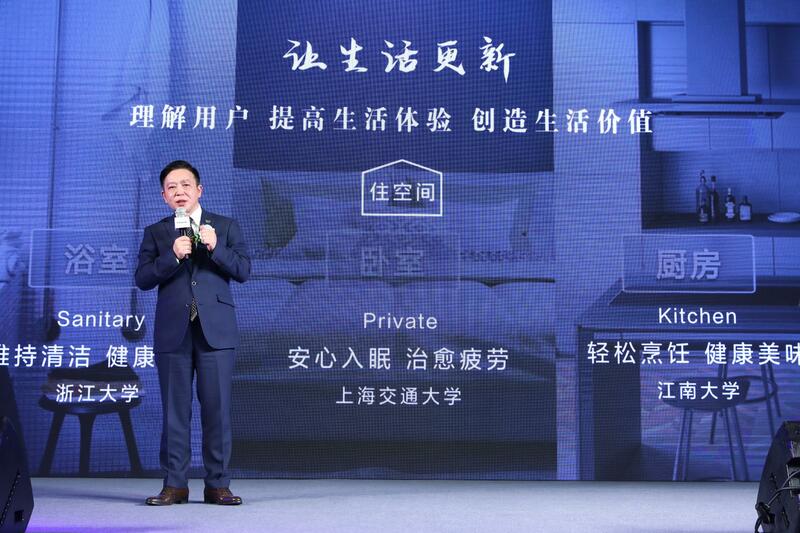 The display aims to present three different types of life spaces to consumers of different age groups - Light and Compact Life, Exploratory Life and Quality Life. Light and Compact Life is a new life design for two-people households, such as newly weds. Small but all-inclusive, the Panasonic design brings flexible changes to a small space. Exploratory Life is a multi-faceted life design for supermen/superwomen. Panasonic helps, for instance, working women get fully relaxed and find solutions for difficulties in life by offering an environment combined with intelligent appliances from Panasonic's rich product lines. Quality Life is a life design for the rich and successful. Panasonic's high-tech products bring the luxurious and high-grade traveling experience into home. The display combined a living space with general merchandise. There, visitors took more intuitive experience with Panasonic's cutting-edge "Black Technology", such as LUMIX S full-frame mirrorless camera, high-end products of the Beauty X line, and health-supporting training chairs. In the Culinary Experience Zone, customers not only enjoyed the Panasonic light kitchen combined with the hydroponic vegetable planting machine, but also savored 100% Panasonic authentic dishes. In the Panasonic nanoe(TM) Laboratory area, customers learned the mysterious and profound Panasonic nanoe(TM) technology. It was worth seeing that Panasonic nanoe(TM) technology had been upgraded to nanoe(TM)X, which the audience found more effective in handling problems including indoor smoke, smell of hot pot dish, water odor, pet odor and sweat odor. The exhibit also showed it was effective even in suppressing viruses.